If running a standard 26.2 marathon isn’t your jam, no worries, there are plenty of other races that will spike your adrenaline and challenge your will to survive. If you’re game, sign up for a finish line attempt at one of these adventure races and see what it’s like to experience the edge of your human potential. The Wasatch Front 100 Mile Endurance Run is one of the most prestigious ultras. Runners come to the Wasatch from all over the world to do this race because of its reputation for being both brutally difficult and stunningly beautiful. The pink sunrises that light up the backside of Mount Timpanogos are said to bring runners to tears. Of course, the waterworks could also be symptomatic of running for 24 hours straight and on sunrise number two by then—still, weeping with joy is not something many other races can boast. Each year 240–315 runners start this venture, but usually only 70% of these souls finish. The cumulative elevation gain is 26,453’. In case you were wondering, Mount Everest is 29,029’, so basically, it’s like almost running to the top of the tallest mountain in the world. That’s all. Awards are given to every official finisher (meaning you have to finish in 36 hours or less), but other awards are given for finishers in time constraints. For instance, those who finish within 24 hours are given the Royal Order of the Crimson Cheetah award and those who finish within 30 hours are given the Spirit of the Wind award. There’s not even a word to describe the racers who compete in the Grand Slam of Ultrarunning, but overachiever is a good start. These nutcakes run the Western States 100 Mile Endurance Run (June), Vermont 100 Mile Endurance Run (July), Leadville 100 Mile Trail Run (August), and end it with the Wasatch 100 in September of the same summer. Not surprisingly only a handful of runners complete it every year. The annual AXS begins with 18–20 miles of biking (road and mountain) through Moab’s famous and considerably technical trails, followed by 6–8 miles of moderate trail running and 300’ of rappelling in leg two, and then another 15–18 miles of moderate biking in leg three before finishing the race with 8–12 miles of flat-water kayaking in icy cold conditions on the Colorado River. Paddlers may not be able to feel their hands and feet for awhile after they finish, but they will have a sense of accomplishment to warm them up. Up to 300 total racers can enter solo or as a two-person or four-person relay team. Tandem inflatable kayaks are provided for two- and four-person teams. Solo racers must provide their own boats. All finishers receive a post-race medal. This race is not such a good choice for those with fear of heights. The rappel approach is spicy—it’s airy up there and you’ll have to traverse slick rock cliffs and navigate the course via cairns. Ragnar Trail Zion 120 Mile Trail Running Relay: Run, Camp, Sleep? Repeat. 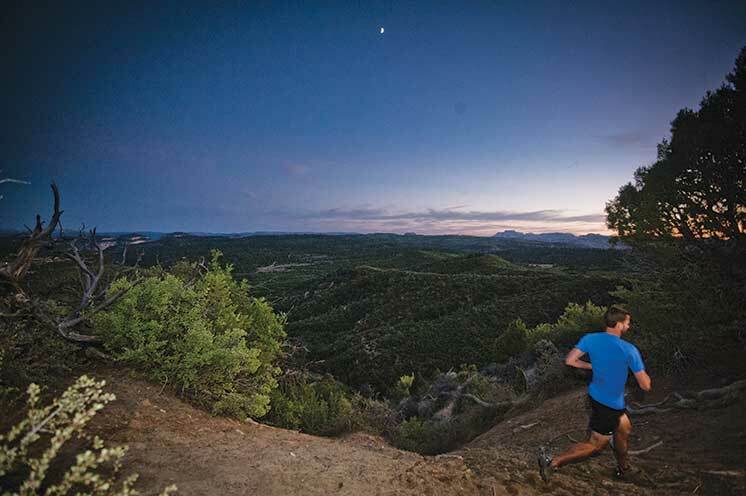 This Ragnar Trail Relay takes place in 8,000 acres of breathtaking terrain just outside of Zion National Park, Dixie National Forest, and Cedar Breaks. This race makes trail running and camping a team sport. 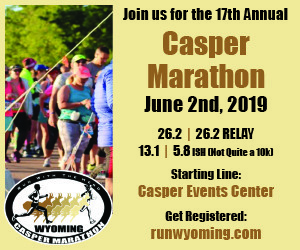 While your team’s runner is on course, the rest of the team can hang out at the campsite or at the Ragnar Basecamp Village at the Zion Ponderosa Ranch, which features a restaurant, swimming pool, two hot tubs, and more. Regular teams of eight or ultra teams of four run relay style for 18–32 hours rotating through three loops of varying terrain during 24 legs of the trail race. Each team member runs three times during the race for an average of 15 miles each. Teams begin on Friday and run through the night to finish on Saturday. All Ragnarians receive participant medals and a shirt along with a swag bag full of various treats. Awards are given for 1st, 2nd, and 3rd place in each division, the fastest time on each loop, best team costume, best team name, best team campsite, and overall favorite team. Ragnar has done an impressive amount of work to make its trail series sustainable. The Village is solar powered, there’s recycling and composting everywhere, and even the Tikki torches burn with palm kernel oil. If Burning Man met trail running, it would happen at the Ragnar Trail Zion, but don’t let that deter you, the race is family friendly. 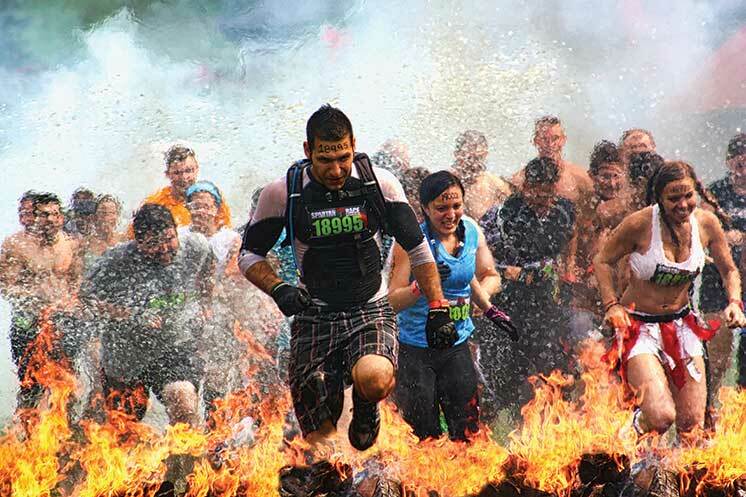 Spartan Beast Race: A 180 minute, 12+ Mile, 25+ Obstacle Race Course from Hell. The organizers of the Spartan Race tour their pernicious event all over the world and claim it’s one of the toughest races on the planet. Teams can have unlimited members, but must have a minimum of four people. 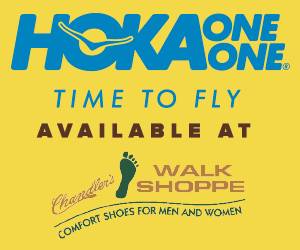 Team members are timed individually and are not required to cross the finish line together. One thousand racers are unleashed in heats of 200 every 15 minutes and compete in an arena that tests resilience, strength, stamina, snap decision skills, and primal instinct. Competitor divisions include elite, confirmed, morning, afternoon, and late afternoon. No one is given clues as to what obstacles will be on the course or even a course map—they expect you to prepare for anything. Organizers just tell you to prepare for fire, mud, water, barbed wire, occasional live ammo on the Olympic Biathlon range, and they throw in diversionary tactics to catch participants off guard. 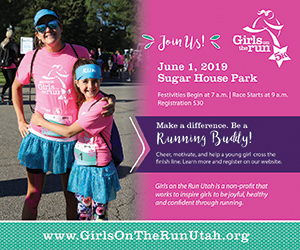 The Utah race takes place at Soldier Hollow in Midway and has one of the best settings for spectating as it was an official 2002 Winter Olympic venue. 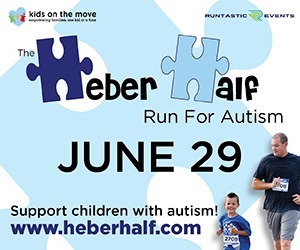 Spectators must sign a waiver, but can purchase tickets for $25 to see all of the action and participate in festivities such as Pull-Up Challenge, Slosh Pipe Challenge, Kaiser Challenge, and the Traverse Wall Challenge. Every finisher receives a medal and bragging rights. Point scores are based on your performance against the winner’s time in age group and overall measures. The top 20 males and females each receive a portion of the $40,000 cash awards, granting first place winners a $4,250 cash payout. XTERRA races are open to pro and amateur athletes, but the USA championship in Ogden is only open to those who have qualified at one of the 50 qualifying events across the US. 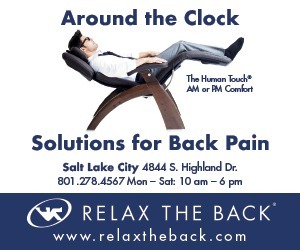 Thankfully, any athlete or team can sign up to compete on the same course at the Utah Long Distance Off-Road Tri. 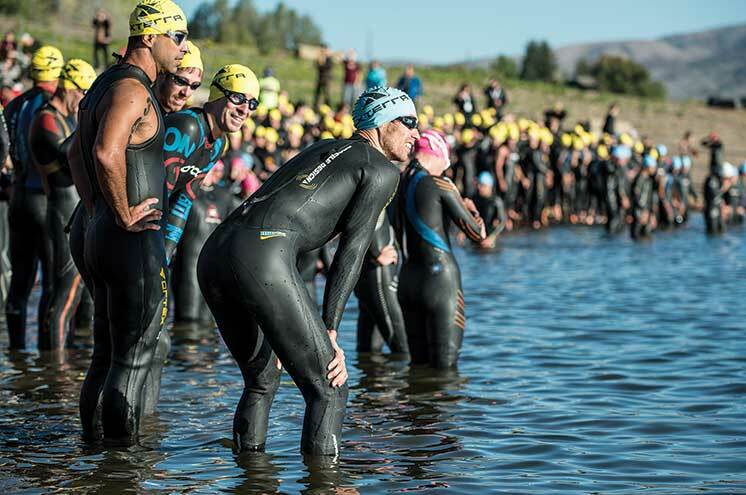 This race is identical to the USA Championship course and begins with a 1500M open water swim at Pineview Reservoir followed by a 28K mountain bike ride through the Wheeler Creek Trail System and ends with a 10K trail run at Snowbasin Resort. 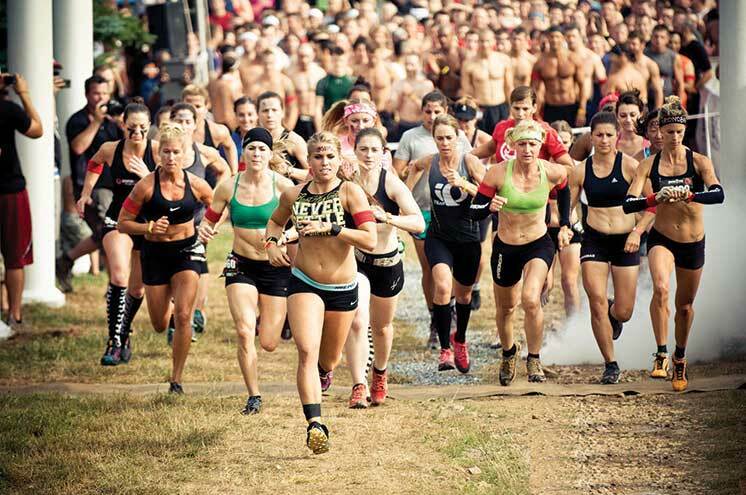 At this race you’ll find no shortage of America’s fittest fitness fanatics. 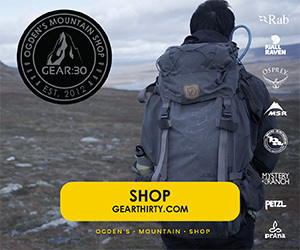 The top three finishers in each division are awarded medals and sponsor swag as well as a spot at the XTERRA World Championship in Maui on October 26, 2014, which features a toothsome $105,000 cash prize. If the only running you do is followed by the word errands, there are volunteer opportunities at all of these events. Perhaps being around so many world-class athletes will inspire you to get in the game.